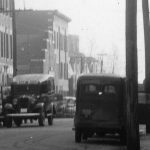 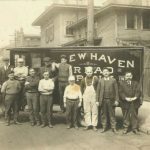 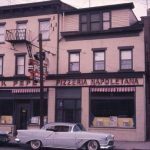 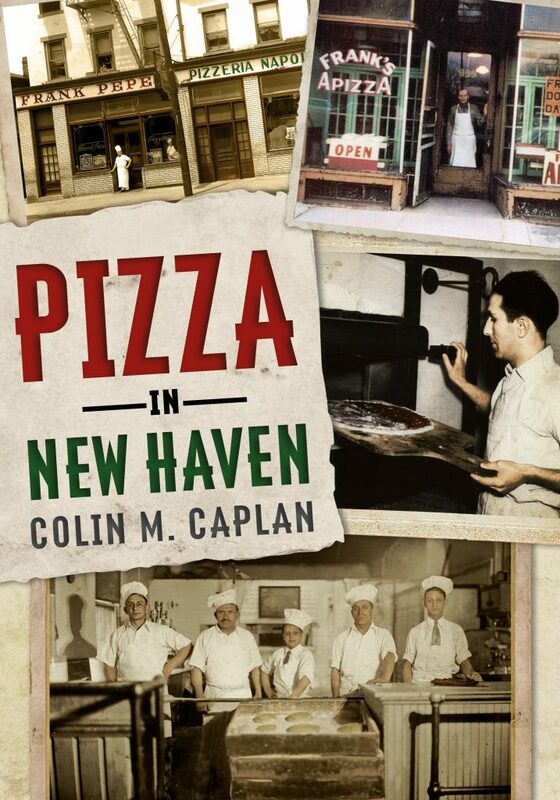 Coming December 1st, 2018 to a book store near you, is the first true history of pizza in America, which of course is rooted in New Haven. 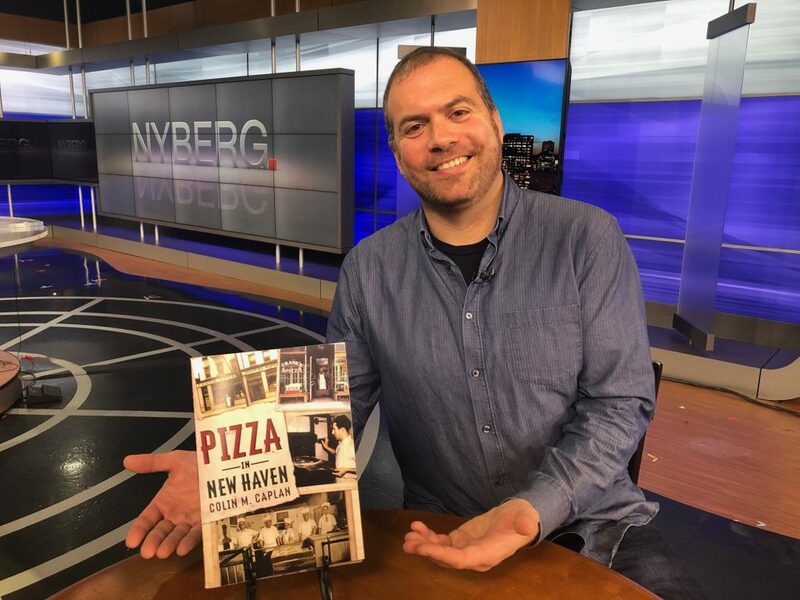 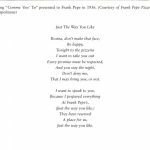 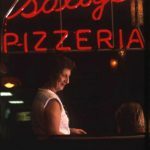 The book is called, aptly enough, “Pizza in New Haven” and authored by Colin Caplan who was born in raised on pizza in the Elm City. 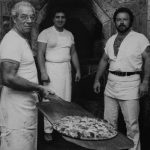 This is a deep dive into how pizza came to be and is chocked full of archival photos. 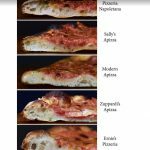 It took 7-years for Caplan to write the book.